​​Therefore, in March 2009, Shaun received her Instructor certification for the High Conflict Diversion Program from Brook Olsen, creator of the program. Both Shaun and Brook specialize in the area of parenting, whether cooperative or parallel, depending on whether parents are amicable or high conflict. The High Conflict Diversion curriculum includes concepts offered in books, and trainings offered by Bill Eddy, LCSW, Esq. and Philip Stahl, Ph.D., whom are well known professionals in the area of high conflict divorces. ​​​Shaun has been an active member of the Family Court Professional Collaborative since 2009, and presently serves as Communication Liaison after serving as Secretary on the Board of Directors from 2011-2017. She presented at the FCPC Conferences in October of 2011, 2012, 2015 and 2017. Shaun works with all parents whether from traditional families, single parents, or parents going through a divorce or custody dispute. ​The High Conflict Diversion Program is an on-going program (12 sessions) weekly in the 12th Judicial Circuit community of Lakewood Ranch. Redirecting Children's Behavior class is also 12 weekly sessions. For information, call Shaun at 941-807-0836, or email Shaun@LifeLessonsOfManasota.com. ​	Shaun received her Instructor certification for the Redirecting for a Cooperative Classroom from Beth Lefevre in August 2009. She offers by contract, teacher or staff training's for professionals working with children in classroom settings. On December 31​​, 2014, Life Lessons of Manasota, LLC received approval as a Circuit Twelve EB (Evidence Based) Parenting Program provider for Redirecting Children's Behavior, The High Conflict Diversion Program, and Parent Coaching. All curriculum's have been customized to meet the Standards for Circuit Twelve Dependency Court Evidence Based Parenting Programs. Life Lessons of Manasota, LLC is approved for all Voluntary attending parents, and Judicial parents with children ages 6 & older. Shaun Hoyle, B.S. is a Certified Parenting Educator, coach, and founder of Life Lessons of Manasota, LLC. 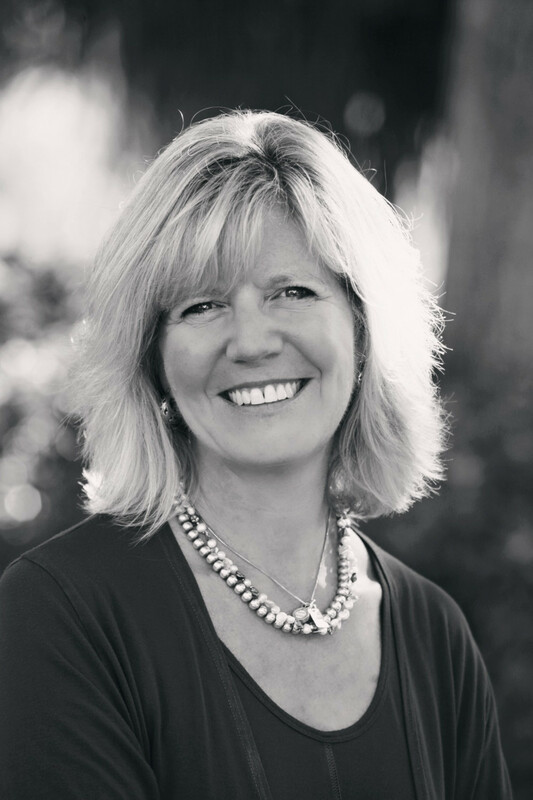 As a Director with the International Network for Children & Families, Shaun trains instructors to teach the Redirecting Children's Behavior course with author, Kathryn Kvols, whom she received her certification from in April 2002.